"Community” and "unity” are important words in the Native culture. They are derived from the Lakota phrase Mitakuye Oyasin, which means we are all related, and without community and unity we could not survive. 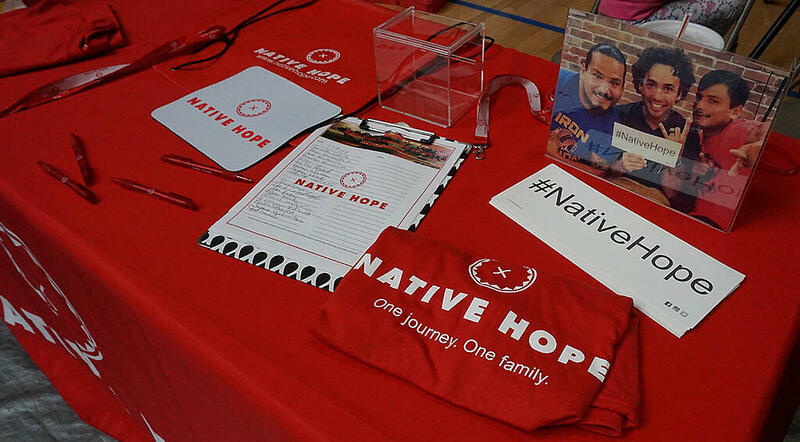 Recently, Native Hope participated in the 10th annual Lower Brule Indian Reservation Family Unity Day, which is one of the largest events the community holds each year. It’s a day to share good medicine with the young Native Americans within the community. In response to the high levels of suicide among young Natives, the Lower Brule Sioux Tribe wants to make it known that they will show their love to the youth who are struggling. The day commenced with a youth circle created by all the kids who were in attendance to show their vital importance to the Lakota culture. 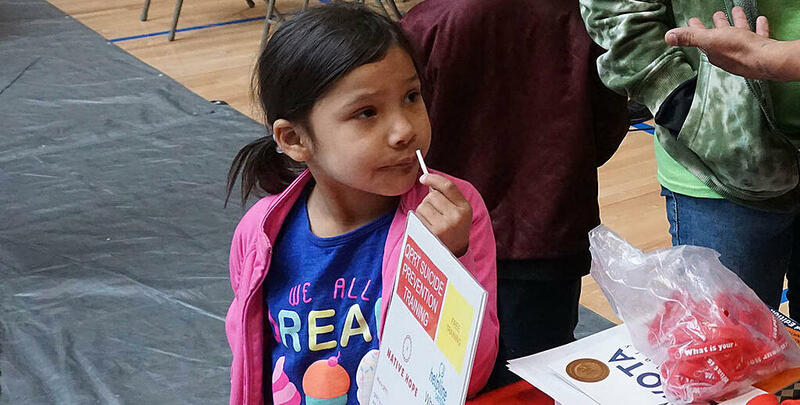 The youth are the future of the Lakota people, and the Lower Brule Sioux Tribe wants to lift up their spirits and encourage them to flourish in their culture and be healthy in mind, body, and spirit. Many organizations joined together in attendance to show their support and stand with the community, sharing their information on how they can help continue to build a strong bond for the youth and their families. One organization called The Bear Program, founded by Yvonne "Tiny" DeCory, was a success with all the young kids. The program utilizes fun mascots to help young Natives who are struggling with reading. They also help students identify bullying, understand suicide risks, and learn American Indian Life Skills. We also had the pleasure of spending time with Brian, a recent Dream Starter grantee. His dream is to have a community outreach that teaches life skills through various types of dance. Native Hope is excited to work closely with Brian, providing an outlet for him to share his dreams with his people on the Pine Ridge Indian Reservation. Native Hope is excited to be a part of empowering our Native youth to strive for a brighter future and embrace their cultural heritage.